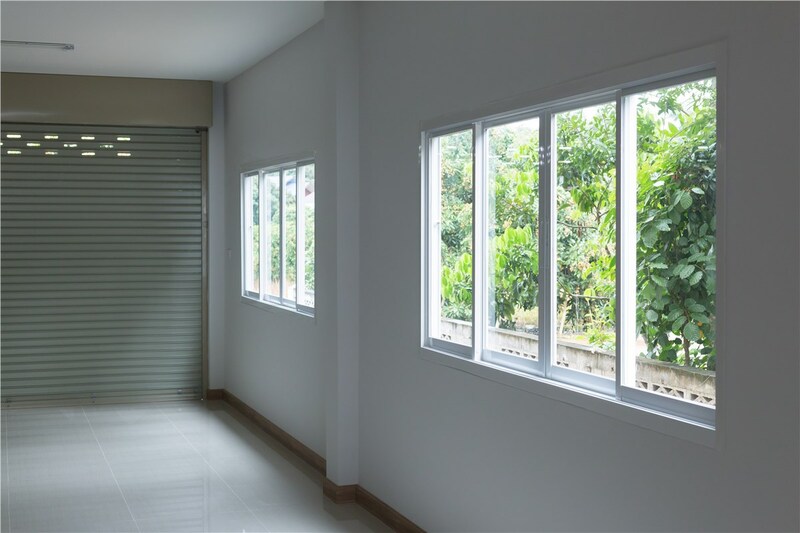 The easy-opening mechanisms of slider windows make them perfect for tight spaces and rooms with limited outdoor clearance. Our new slider windows provide all the advanced performance benefits technology has to offer without sacrificing the elegant aesthetic and practicality of traditionally styled windows. 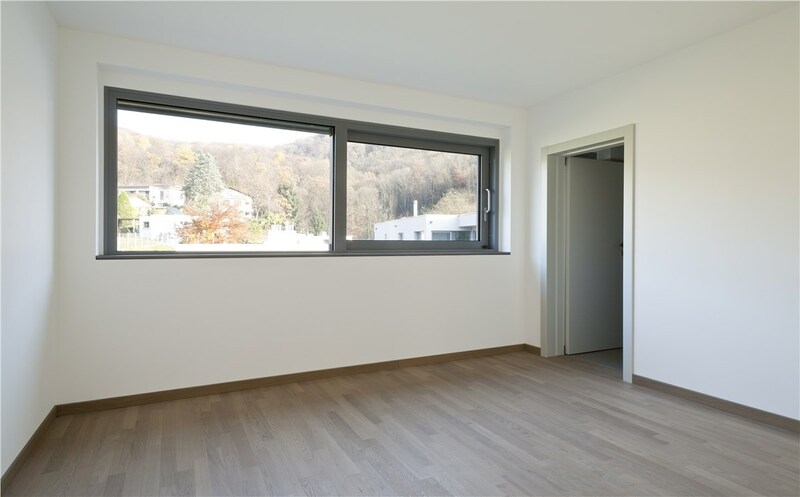 At Statewide Remodeling, we have a wide selection of Texas sliding windows to choose from that will offer unparalleled performance year-in and year-out. 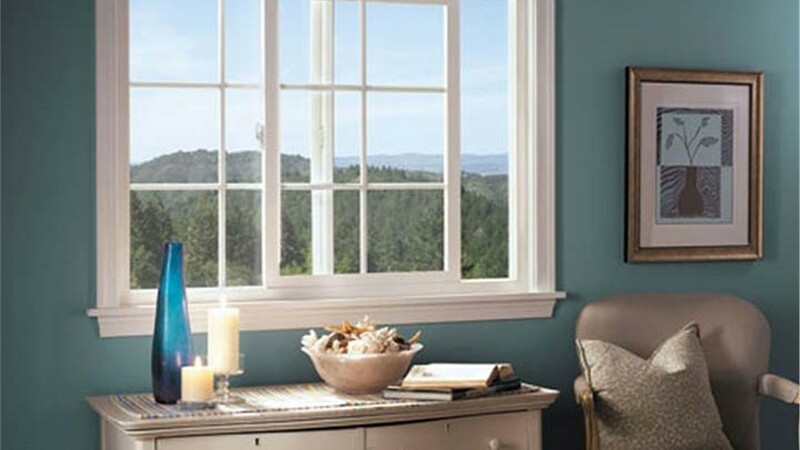 Our sliding windows have specially designed weather stripping to keep you home feeling comfortable, no matter the weather outside. 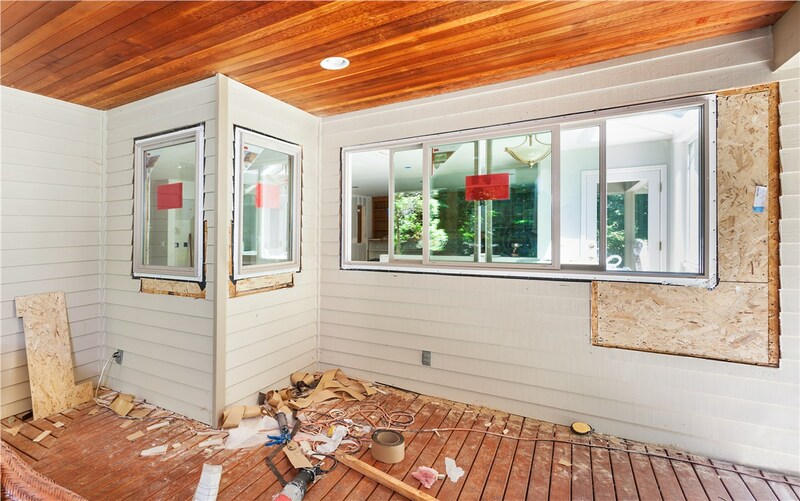 Available in a vast selection of colors and glass styles, look no further than our remodeling company for slider window replacements that will bring a new level of elegance and comfort to your home. Statewide Remodeling is your source for premier Texas sliding window installation solutions. 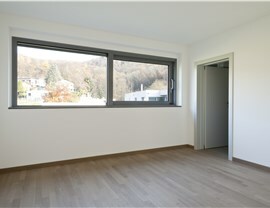 Our professionals understand that each home is unique and that cookie-cutter windows just won’t cut it. 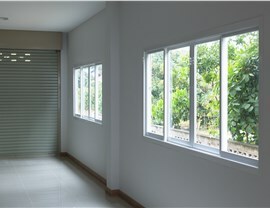 For a truly seamless fit, choose our window experts. 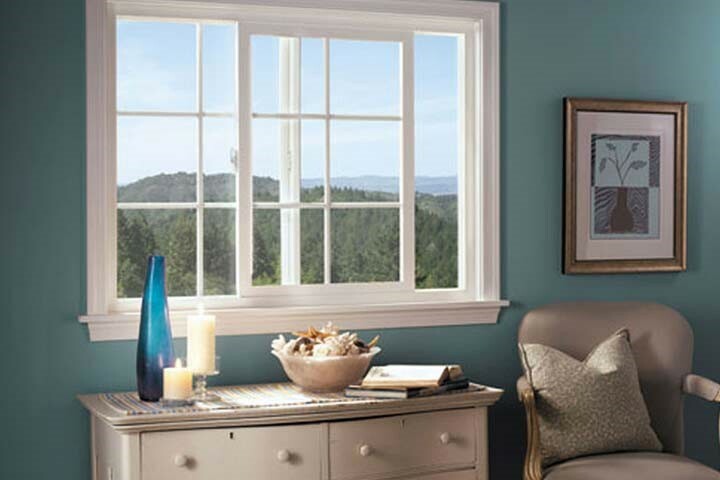 We’ll measure and custom-create the perfect slider windows to match your home and its individual style. Learn for yourself why we’ve been selected as Service Provider of the Year by Home Depot and Vendor of the Year by Sam’s Club. 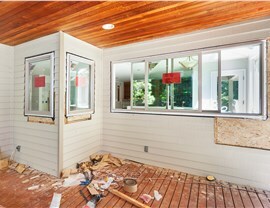 Ready to Learn More About the Installation of Slider Windows in Texas? The change from traditional window styles to a modern slider window can completely transform the look and feel of your home. If you’re in need of high-quality slider window replacement services, look no further than Statewide Remodeling. Whether you live in Dallas, San Antonio, Austin, Houston, or the surrounding areas, our experts will go above and beyond to fulfill your needs. Call us to get started on your new slider windows or fill out our online form to request your free in-home design consultation and estimate.